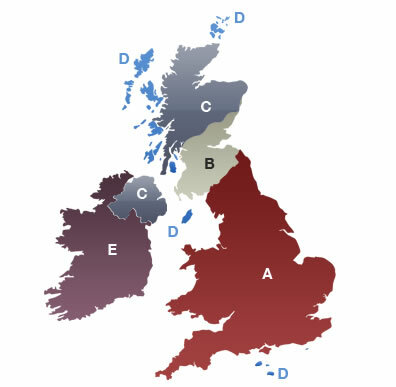 We deliver to anywhere in the UK and Ireland, please select your required delivery destination from the map opposite. Safefill.co.uk (a part of Green Boxline Ltd) uses Paypal as our preferred payment processor. Unlike a rented cylinder, when you buy a Safefill cylinder it is yours to keep and refill, so you need never pay a premium for your fuel again. We have authorised distributers throughout the UK with more being added on a regular basis or you can buy on line and we’ll deliver your Safefill cylinder to you. Our cylinder costs from £153.00 (incl vat). Once you’ve purchased your Safefill cylinder you can refill it safely whenever you need to at an authorised refilling station.